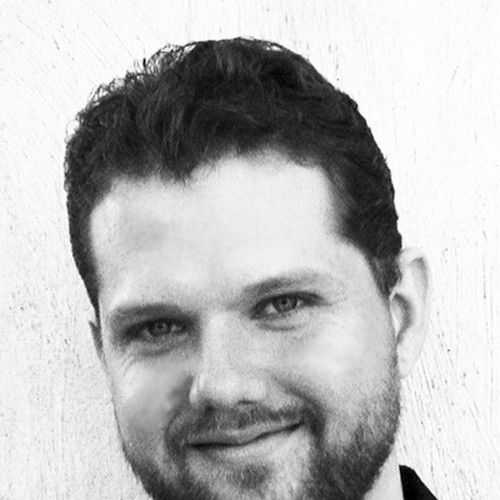 Christopher Eickmann is an accomplished composer, producer, engineer, and percussionist. He currently creates and produces music for contemporary media and live events. His projects include scoring films, videos, and animations, producing recording artists, recording, editing, mixing, and mastering audio, as well as commissions for theatre, dance, and the concert hall. Clients include: Disney, Feld Entertainment, Skechers, and many others. Eickmann graduated with a Masters of Fine Arts from Tisch School of the Arts at New York University.